An organizer of the M-103 rally says they didn't know about the Pride one, and they're rescheduling too. Hamilton Pride organizers have moved their rally from city hall to Corktown Park Saturday after a near miss that would have seen it coincide with a rally held by controversial anti-Muslim groups Canadian Combat Coalition and True North Patriots. But someone involved in the True North Patriots rally says organizers didn't know the Pride event was happening, and now they're changing their plans too. 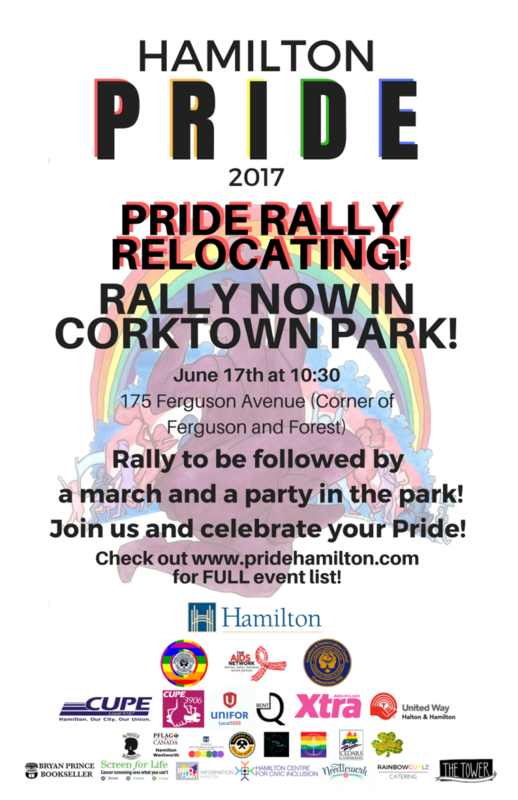 The Hamilton Pride rally was originally scheduled for 10:30 a.m. to 12:30 p.m. at city hall, followed by a march to Corktown Park. Now the rally will be at Corktown Park at 10:30 a.m. instead to sidestep the "Freedom and Rights" rally about bill M-103, which calls on the government to "develop a whole-of-government approach to reducing or eliminating systemic racism and religious discrimination including Islamophobia." True North Patriots — which includes some former Sons of Odin members — and the Canadian Combat Coalition organized that rally. "We refuse to share space with hate groups," Pride organizers said in a statement Friday. Russ Bingham, who helped plan the M-103 rally, says he didn't know about the Pride rally. "We decided to cancel the event in respect of the gay community," he said. "We'll be arranging another in July." The possibility of the two rallies coinciding had some in Hamilton on guard this week. Hamilton Against Fascism posted on Facebook encouraging people to show up in solidarity with the Pride community. 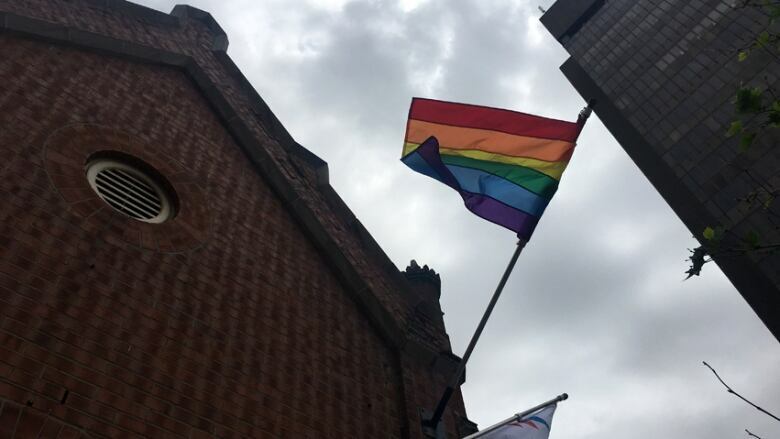 "It is important that we show support to our LGBTQIA2S+ neighbours and allies by ensuring hateful organizations like SOO are confronted," it said. In its statement, Hamilton Pride made a point to distance itself from the other planned rally. It gave examples of times when fascist regimes past and present have targeted LGBTQ people along with other minorities. "We remember our history and join a long line of LGBTQ2S+ people and communities who have opposed fascism and hate," it said. The Pride festival will go until 6 p.m. at Corktown Park. Bingham said during a park clean up event this month that the Sons of Odin's main interest is community service and preventing Shariah Law in Canada. The Canadian Combat Coalition describes itself as a group of "the truest patriots in Canada" that "vows to protect Canadian heritage, values and laws." 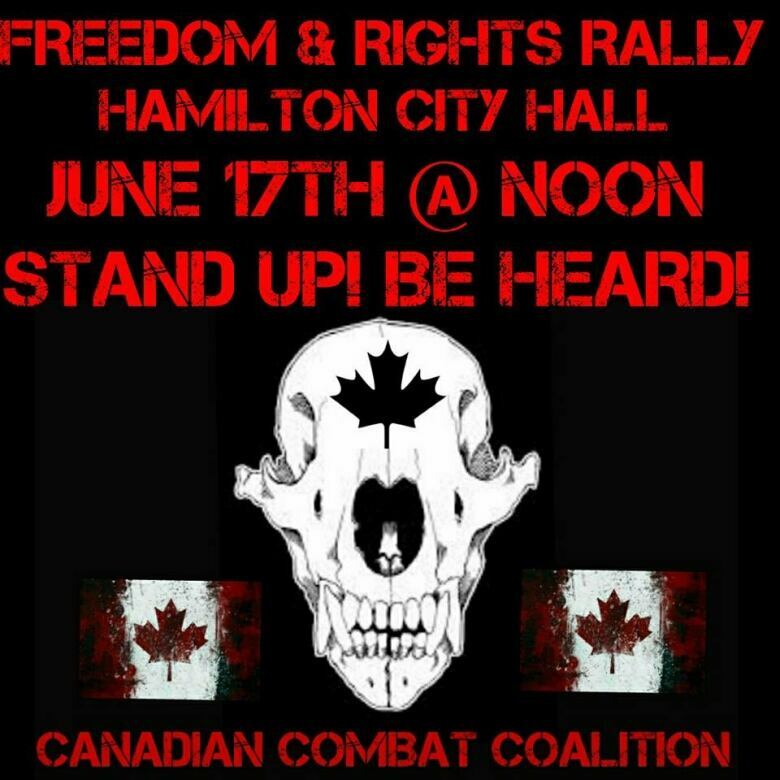 The Hamilton Pride rally on Saturday has been relocated to Corktown Park Saturday after organizers heard the Canadian Combat Coalition and Sons of Odin were planning a rally at the same time and place.